Day 1: from Northern Virginia to Mishawaka, IN. Driving distance for the day: 980 km, cumulative driving distance: 980 km. 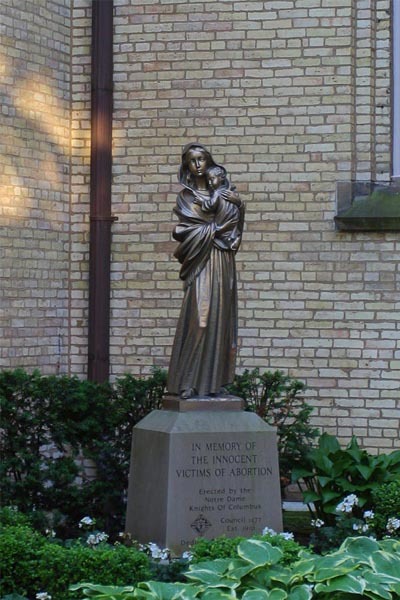 A memorial "In Memory of the Innocent Victims of Abortion" just outside the basilica. 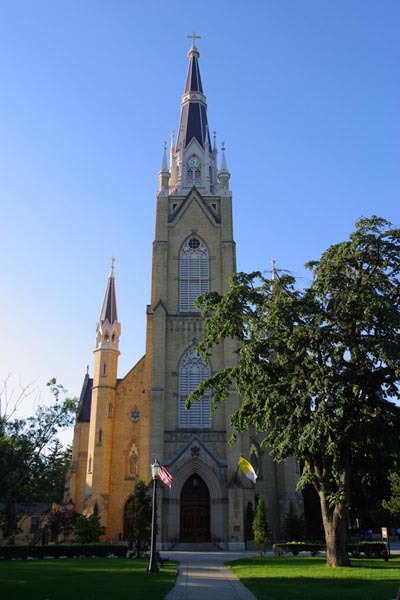 This entry was posted in Travel and tagged Abortion, Mishawaka, University of Notre Dame. Bookmark the permalink.